Marlie and Me: eShakti Dresses Make Me Feel Pretty, Oh So Pretty! eShakti Dresses Make Me Feel Pretty, Oh So Pretty! The holiday season is upon us and that can only mean one thing...you need a unique holiday dress for all those dinner parties! eShakti.com is at your service. It's like have a personal tailor because, not only do they offer a wide selection of women's dresses, tops and skirts in all styles from sizes 0-36W, they will customize almost anything to suit you! I ultimately chose the one on the right for the color and "forgiving" material. 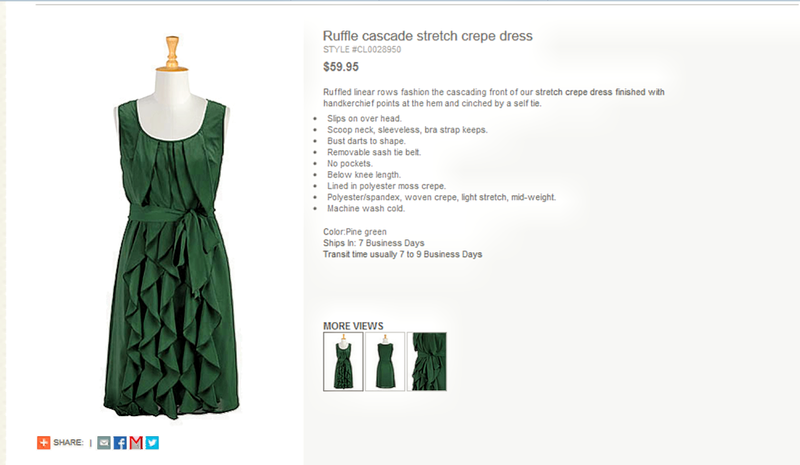 This ruffle cascade stretch crepe dress had my name written all over it. I turned heads when I walked into the event that evening. People were stopping me to tell me how much they loved the dress. It put a pep in my step that night! 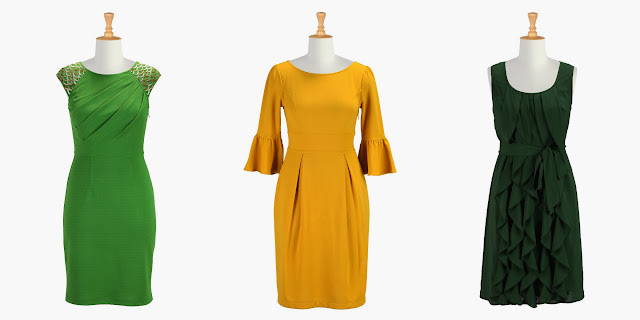 Head over to eShakti.com and pick out something guaranteed to make you stand out from the party crowd this fall! Isn't it wonderful when you get compliments like that? And I can understand why - you look beautiful in your new eShakti dress. I love them; it's so nice to be able to customize a design to fit your body. 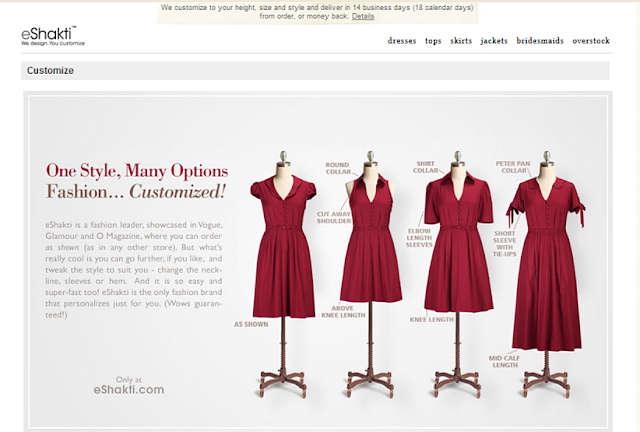 I love the customization aspect of eShakti. Sometimes I find a dress I love but the cut isn't right to flatter my body, this is a great alternative service. So pretty on you! The dresses are all gorgeous, but you really picked one that flatters you. That dress looks amazing on you. I love the variety of styles. love your dress, so pretty! I love how they tailor it to you. Wow, how lovely you look in your EShakti dress! It is definitely flattering on you! Enjoy! Thanks for linking this up to the Verizon Voices Style Hop. You look gorgeous. I'll bet you DID turn heads at that event. I love that dress on you! It is such a great color and design. Very flattering. You look amazing. they have such great dresses and you look beautiful in that one! thanks for your comments on my posts. I have had so many things going on but the worst is that I am in a new seating arrangement at work. I used to try and comment when I had small breaks at work. No longer possible. Also, home has gotten crazy. And my tablet broke and Shaune is on the laptop all evening for work.